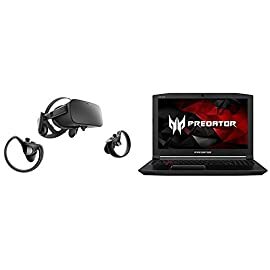 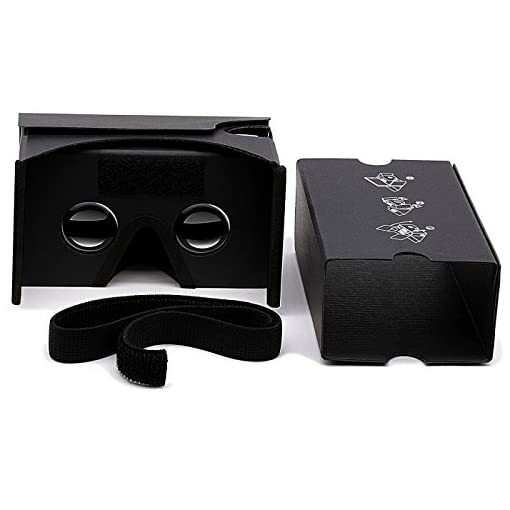 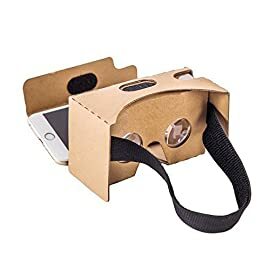 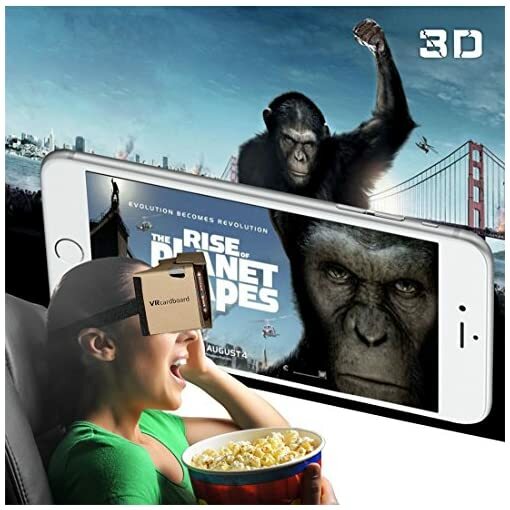 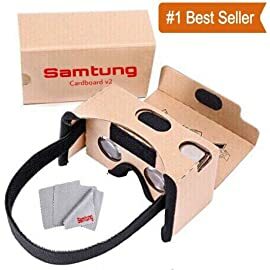 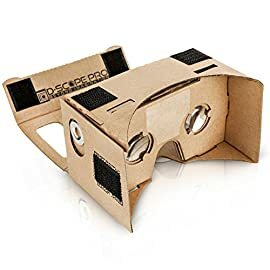 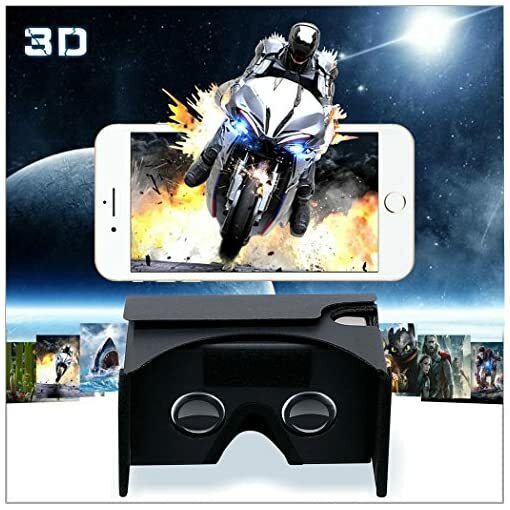 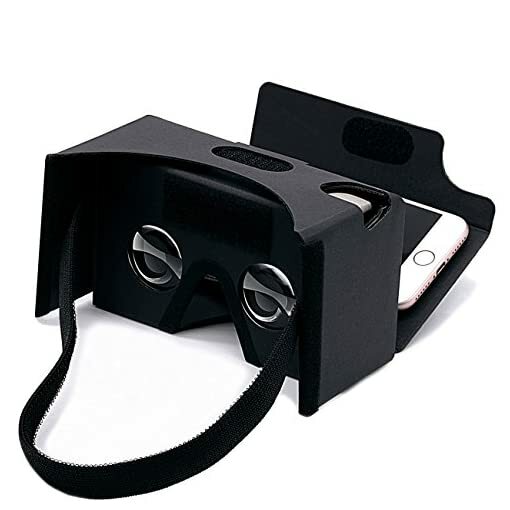 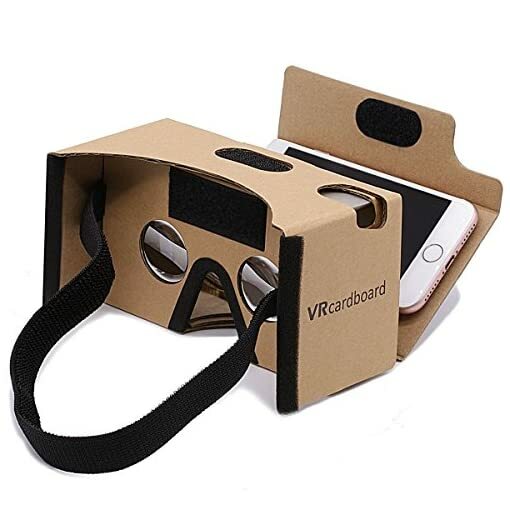 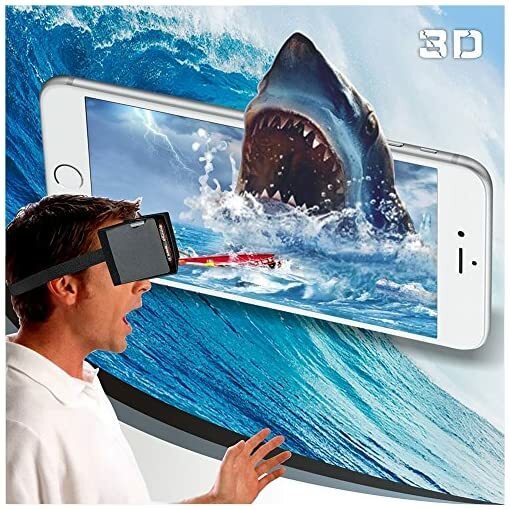 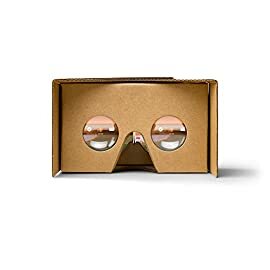 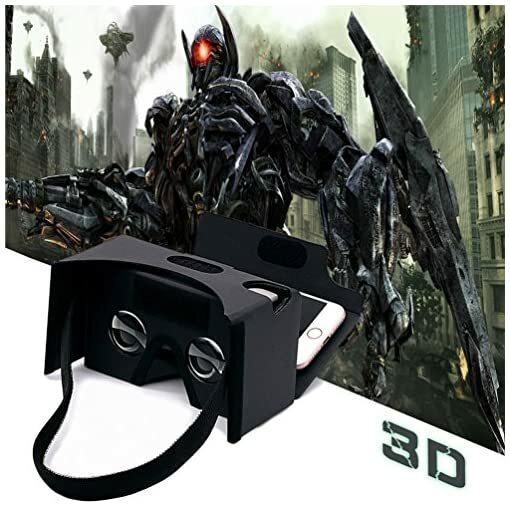 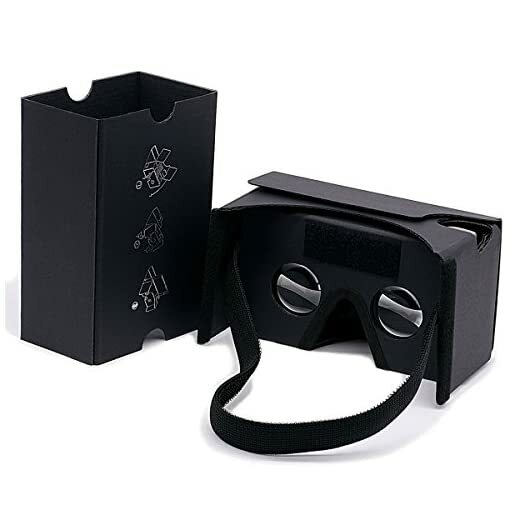 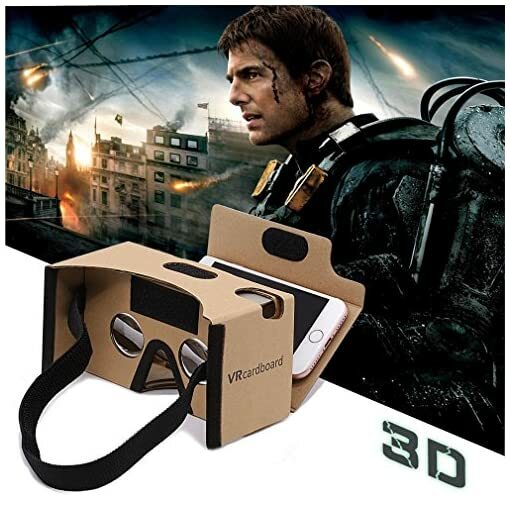 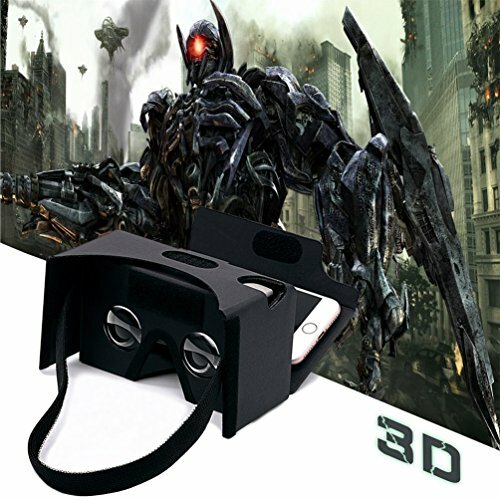 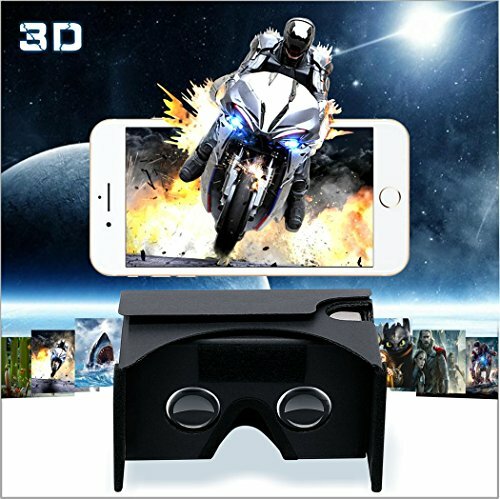 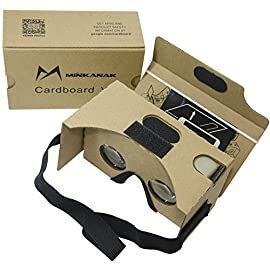 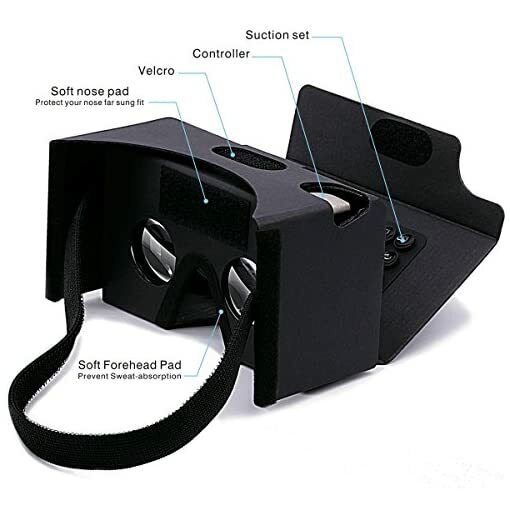 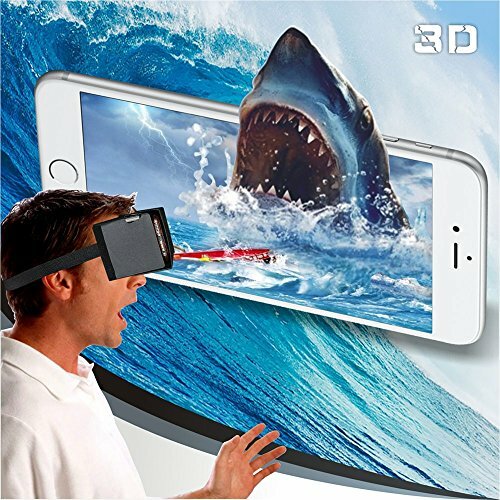 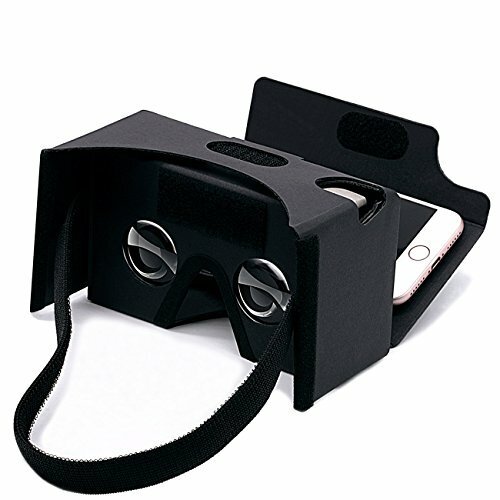 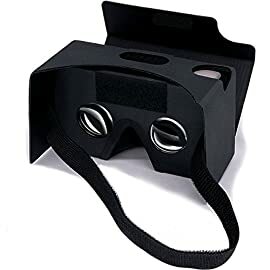 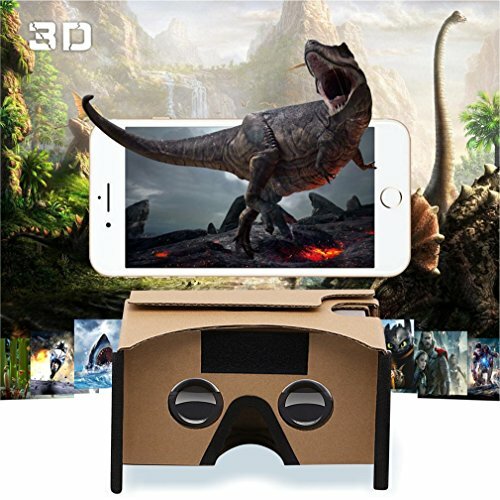 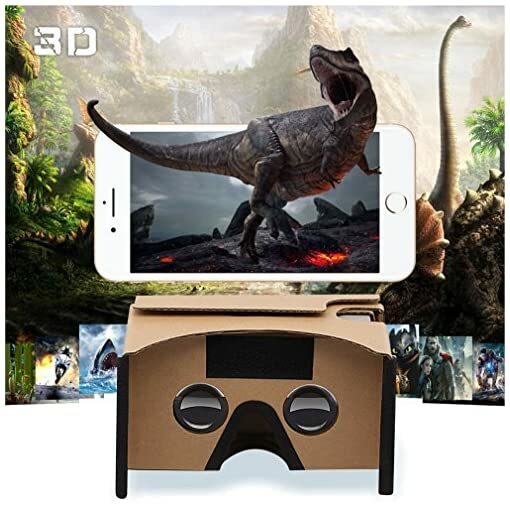 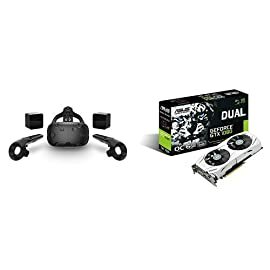 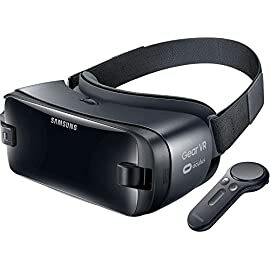 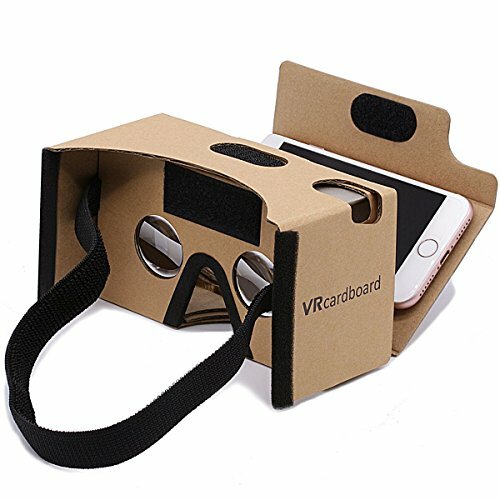 ·Easier to enjoy: just slide, flip, secure and enjoy shocking 3D movies and scream virtual game scenese after installing virtual reality app in your phone. 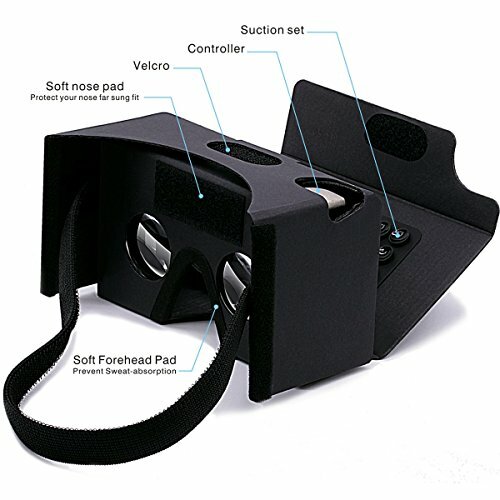 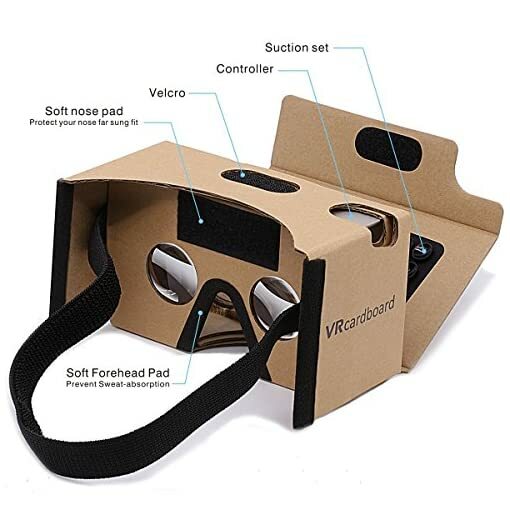 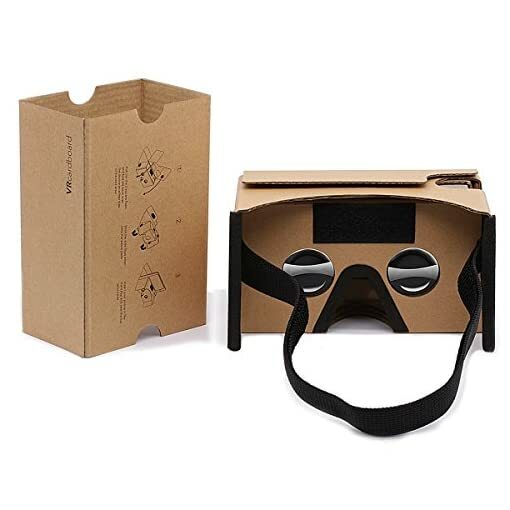 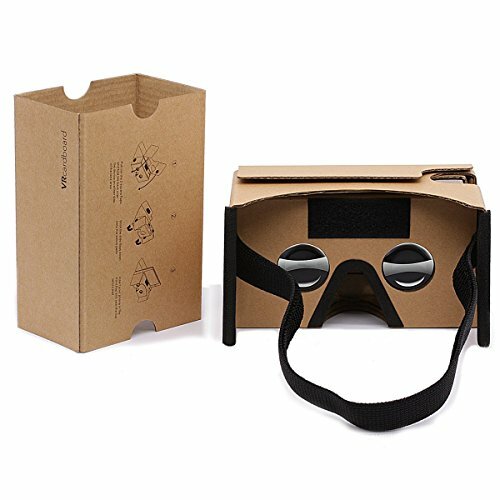 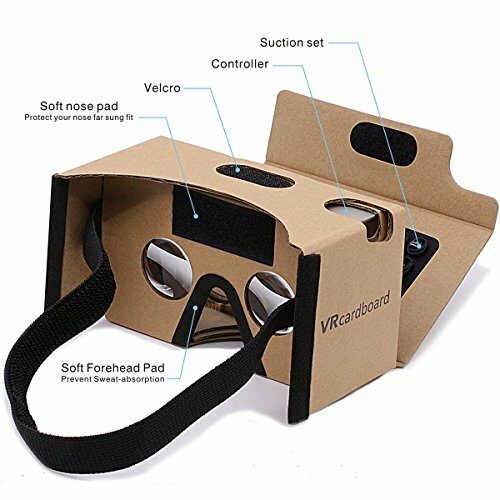 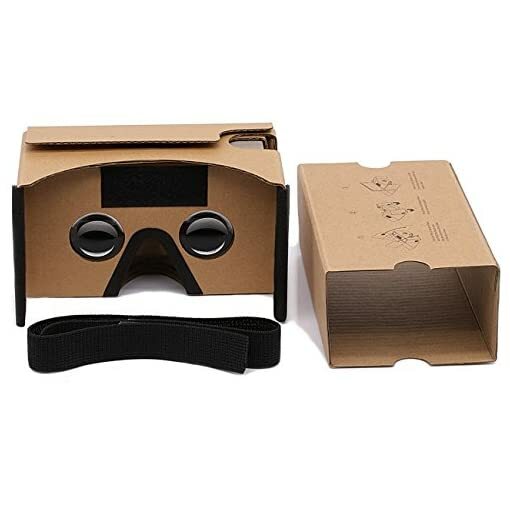 ·Secure Comfortable design: with Head Strap Sucker Forehead Pad Nose Pad, it is more comfortable than normal other Google Cardboard and no worries to slip free during a game. ·Better viewing: lenses of 37mm in diameter and focal length of 45mm bring you a wider 3D view and let you get more immersive experience from your smartphone screen. 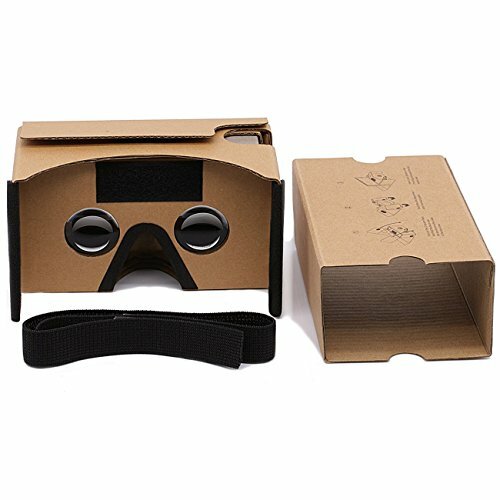 ·Stylish Appearance: the Cardboard Kit is well designed and machine printed for super precise, tough construction and robust use, fast setup.